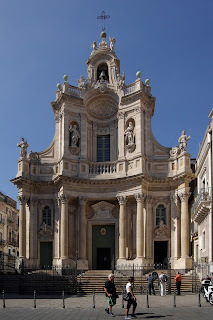 Giovanni Battista Vaccarini, the architect who designed many of the important buildings in Sicily’s second city of Catania, was born on this day in 1702 in Palermo. 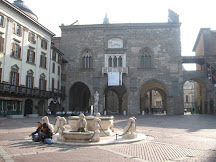 He was responsible for several palaces, including the Palazzo del Municipio, the Palazzo San Giuliano and the Palazzo dell’Università. 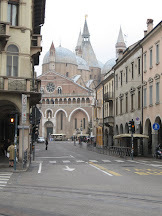 He completed the rebuilding of a number of churches, including the Chiesa della Badia di Sant’Agata, and designed the Baroque façade of the city’s Duomo – the Cattedrale di Sant’Agata – which had been a ruin. 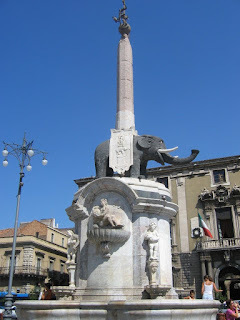 Perhaps his most famous work, though, is the Fontana dell’Elefante, which he placed at the centre of the reconstructed Piazza Duomo, consisting of a marble pedestal and fountains, supporting an ancient Roman statue of an elephant made from lava stone, which in turn has an obelisk mounted on its back, supposedly inspired by Gian Lorenzo Bernini’s Obelisk of Minerva in Rome, which is also borne by an elephant. 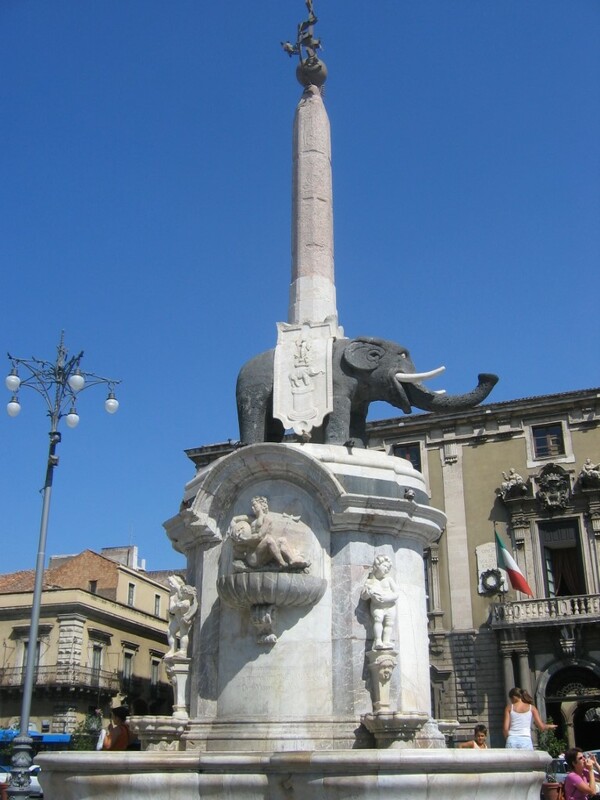 The monument's nickname in the Sicilian language is "Liotru," a reference to Elidoros, an eighth century wizard who sought, through magic, to make the elephant walk. The statue came to be adopted as the symbol of the city. 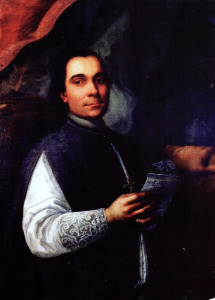 Vaccarini had shown artistic talents at an early age and as a young man went to Rome to study architecture, with the support of Cardinal Pietro Ottoboni, whose uncle had been Pope Alexander VIII. Ottoboni was a patron of the arts who had helped the career of the musician and composer Arcangelo Corelli. The young Sicilian was particularly keen on the work of Bernini and Francesco Borromini, two leading figures in the emergence of Roman Baroque architecture. 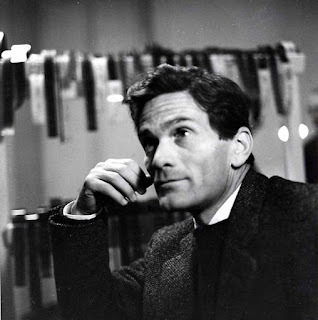 He was influenced too by the flamboyant styles of Alessandro Specchi, who built the papal stables, Filippo Raguzzini and Francesco de Sanctis, who designed the Scalinata di Trinità dei Monti – the Spanish Steps. When he returned to Sicily he was appointed, in around 1730, as city architect by the Senate of Catania, with the city still facing a massive reconstruction programme following the devastating earthquake of 1693, which is thought to have killed up to 60,000 people and virtually destroyed 70 cities, towns and villages. 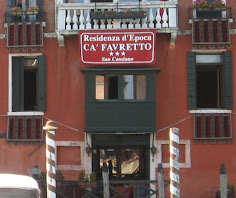 Vaccarini thus spent much of his working life directing the restoration of the city, which has subsequently grown to be the second largest on the island, with a population of more than 315,000. The only significant period he spent away from Catania was in 1756 when he travelled to Naples to help Luigi Vanvitelli and Ferdinando Fuga with the construction of the marble Reggia di Caserta, the Royal Palace at Caserta, north of the city. 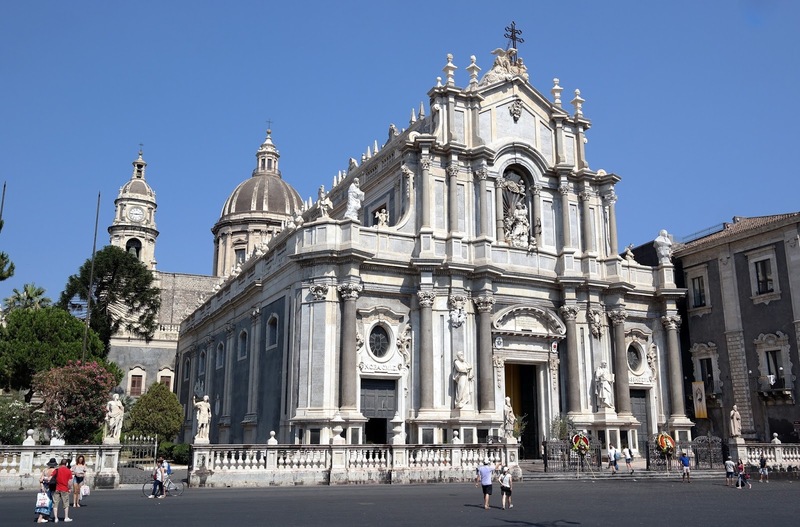 The restoration of the Catania Duomo, which spanned 36 years from 1732 to 1768, probably best illustrates the style of Vaccarini, influencing the mood of late Sicilian Baroque, the façade notable for the juxtaposition of white marble with lava stone in alternating columns. The small church of the Badia (Abbey) of Sant'Agata, adjacent to the cathedral, borrowed some ideas from Borromini’s church of Sant'Agnese in Agone, in Rome, in particular its high dome and delicate front of concave and convex ripples, with a preciseness of detail that was a constant in Vaccarini's work. The Palazzo Gioeni and Palazzo Valle and the church of San Benedetto, in Via dei Crociferi, were also part of Vaccarini’s Catania project. 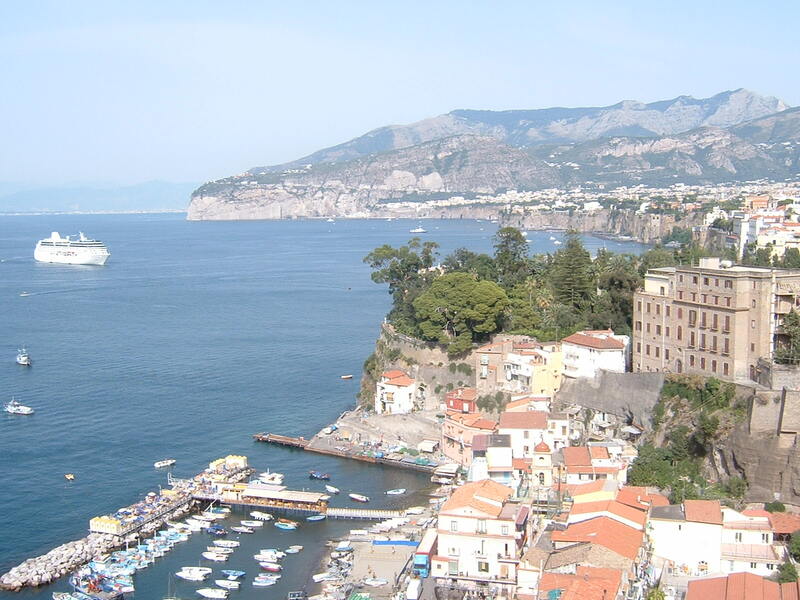 Vaccarini died in his home city of Palermo in 1768. 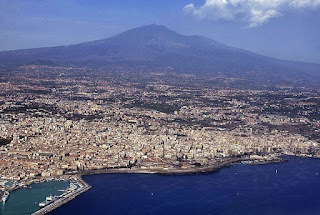 The city of Catania, which is located on the east coast of Sicily facing the Ionian Sea, is one of the ten biggest cities in Italy, and the seventh largest metropolitan area in the country, with a population including the environs of 1.12 million. 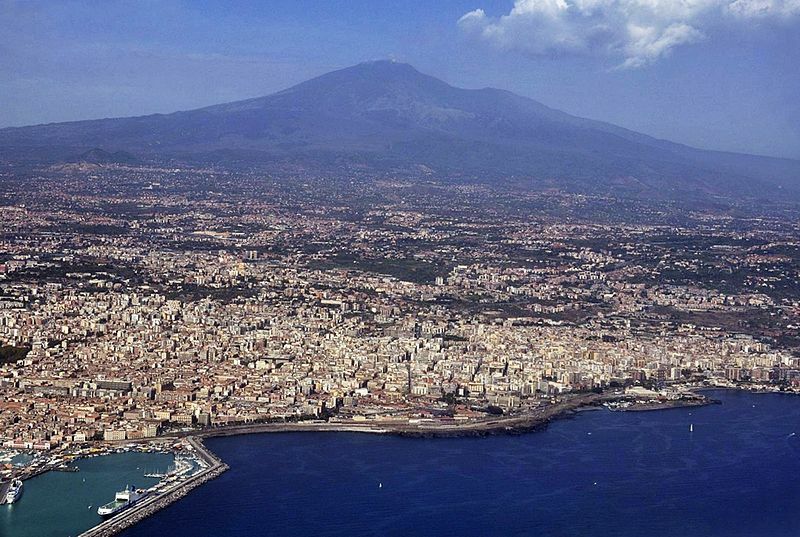 A little like Naples, only more so, in that it lives with the constant threat of a natural catastrophe, Catania has been virtually destroyed by earthquakes twice, in 1169 as well as 1693, and regularly witnesses volcanic eruptions from nearby Mount Etna. As such it has always been a city for living life to the full. 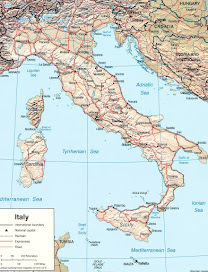 In the Renaissance, it was one of Italy's most important cultural, artistic and political centres and has enjoys a rich cultural legacy today, with numerous museums and churches, theatres and parks and many restaurants. 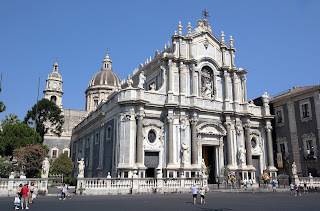 Apart from Vaccarini’s work, there are many other examples of the Sicilian Baroque style of architecture that give Catania its character, including the beautiful Basilica della Collegiata, with its six stone columns and the concave curve of its façade, designed by Stefano Ittar and Angelo Italia. 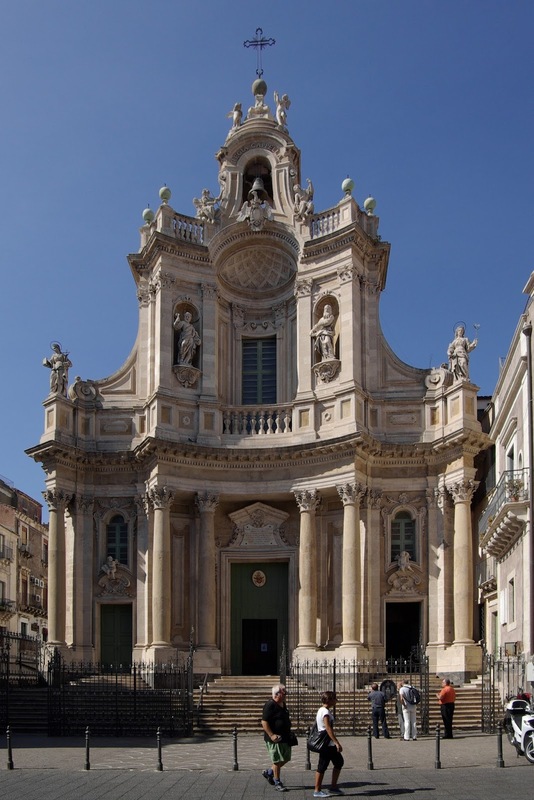 Elsewhere on the island, Rosario Gagliardi’s Church of San Giuseppe in Ragusa Ibla, Andrea Palma’s Duomo in Syracuse and Francesco Camilliani’s fountain in Piazza Pretoria in Palermo are other fine examples of the style.